Home / geekspeak / You can now run Windows 95 as an app on Mac, Linux, or even Windows itself. 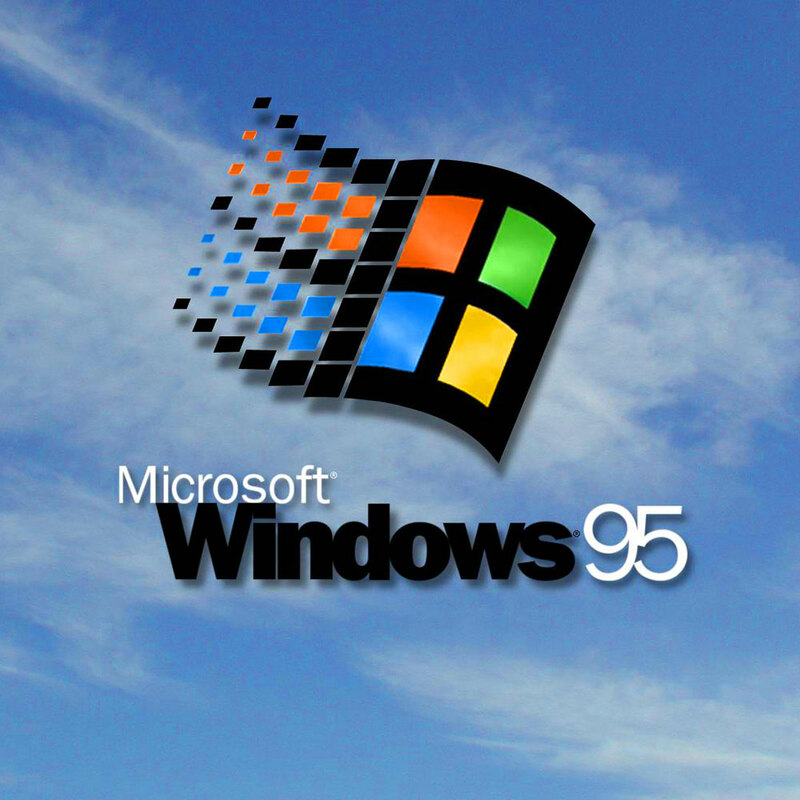 You can now run Windows 95 as an app on Mac, Linux, or even Windows itself. The pace of technological movement is rather rapid, but there are points in time that can be seen as landmarks in its progression. Microsoft’s Windows 95 was one such shift, taking its visual operating system out to the masses as home computing based around Windows hit absolute critical scale. It certainly wasn’t the case that home computing wasn’t a factor in the late 70s or through the 1980s, but Windows 95 was the point where Windows became ascendant, with competitor brands and environments such as Commodore’s Amiga crumbling away against the Microsoft onslaught. Then again, Windows 95 is now more than 20 years old as an operating system, and it’s certainly not the computing system you should be running today if you’re online. Microsoft long ago ceased providing any software updates for it, and if you do have a system still running it from back in the day, you’ve also managed an impressive job of keeping its hardware running. If you’re curious, however, about how Windows 95 compares to today’s operating systems, you can now very easily find out. One canny developer has programmed an app instance of Windows 95 that you can run on computers using macOS, Linux or even Microsoft’s own Windows 10. Yes, that’s right, you can run Windows 95 on Windows 10. Which is slightly mind-bending when you think about it. Actually, that in itself isn’t a new development. There’s been countless applications that let you run virtual instances of multiple operating systems on computers for decades now, typically for folks developing applications or running business tools that required testing across multiple machines at once. Developer Felix Rieseberg’s app-based approach is a little less serious, but then it’s also something that can run on what amounts to fumes in a current computing sense. Running Windows 95 as an app only takes up around 200MB of your system’s RAM when it’s running. If you recall Windows 95, it’s a fascinating walk back through the visual style that was computing in the late 1990s, because Windows 95 bridged the gap between more fluid looking operating environments such as the more modern Windows 10 look and its more DOS-based Windows 3.1/3.11 predecessors. If you’re concerned about the security aspects of running such an old operating system inside your PC, there’s not too much to stress about. The Windows 95 app runs in its own “sandboxed” environment, so it doesn’t look out towards your own computer to speak of. That also means you can quickly shut it down if something does go wrong, because as far as your actual PC is concerned, it’s just another software subroutine. So what can you actually do with Windows 95 as an app? Well, aside from reminding yourself what a timesink Solitaire or Minesweeper used to be, you are limited to just simple applications, and you’ll have to find those in disk .img format to load them in the first place. While Windows 95 did feature Internet Explorer, it’s a version that sadly can’t load any pages, not that it would be likely to handle a 2018 web page all that well. Then again, Windows 95 also features a number of signup offers for US-based dialup internet service providers, again showing its age. If you’re curious, you can download the latest version of the Windows 95 app for linux, macOS or windows for free from here.